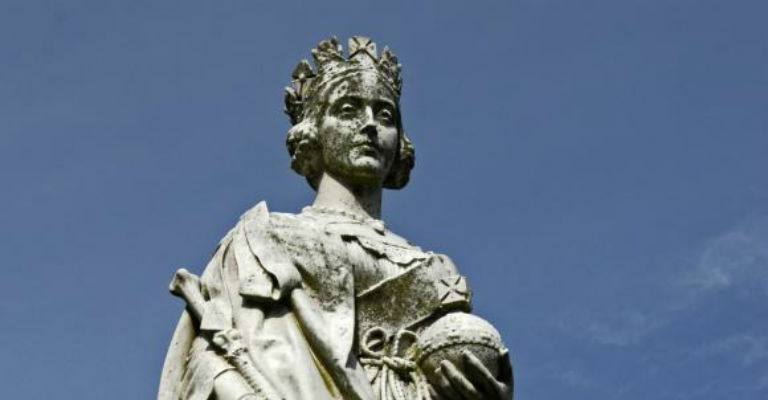 In this illustrated talk Tyneside author Ken Smith will throw the spotlight on public statues of Newcastle, including depictions of such prominent North East luminaries as the second Earl Grey, George Stephenson, Lord Armstrong and Joseph Cowen. The talk will also include The Response outside Newcastle Civic Centre, the South African War Memorial, Queen Victoria at the RVI and many other fascinating sculptures to be found in the city. This event is part of Talks on Tyne: a collaboration between Newcastle Castle, Tyne Bridge Publishing and Newcastle Libraries, connecting local authors and historians with their readers. This is the second Talks on Tyne, following a successful inaugural programme in 2016, during which many of the events sold out. Tickets for this talk will go on sale Wednesday 21 June at 12 midday, via the link below.